An opportunity for the Mount Olivet community to speak on the motion. An opportunity for the Mount Olivet community to speak to the motion. In addition, we will hold a congregation-wide poll to serve as a resource to Church Council as they prepare to decide by consensus on June 8. Yesterday (February 26, 2019), the Special General Conference addressing the inclusion of LGBTQ persons into the full life of The United Methodist Church, concluded in St. Louis, MO. The only petition to pass is known as the Traditional Plan. It maintains our current language on the ordination of LGBTQ persons and same-gender marriages in The United Methodist Church. Plus, it increases accountability by streamlining the processes to enforce penalties for violations of The Book of Discipline related to marriage and ordination of LGBTQ persons. 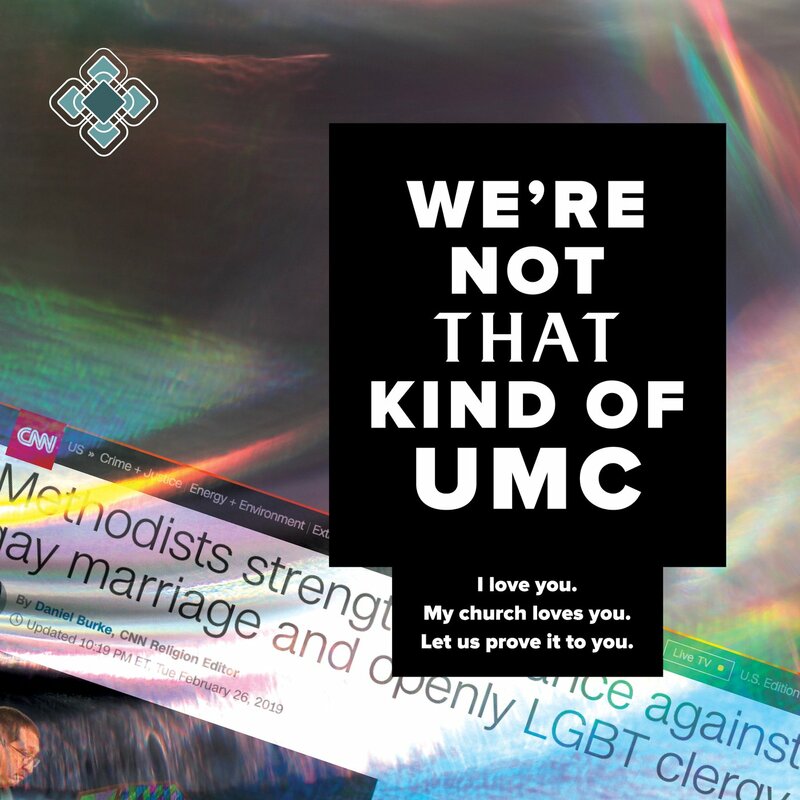 We believe the UMC is missing out on the many gifts and graces that ordained LGBTQ persons would bring to the Church. Our congregation is richer because of these gifts and graces among our LGBTQ laity. 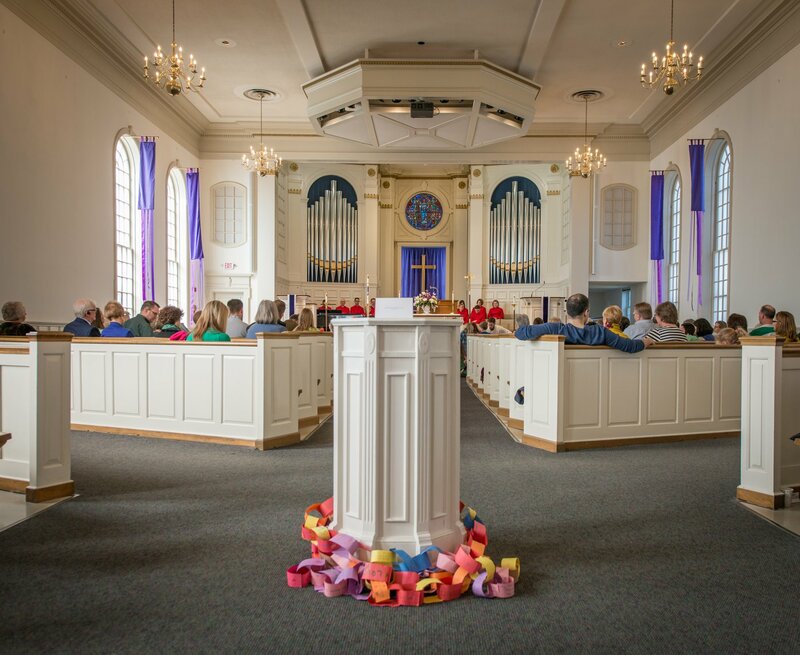 We want to assure you that Mount Olivet United Methodist Church remains committed to loving God and loving neighbor with our whole selves – heart, mind, soul, and strength. We believe that all persons are of sacred worth and dignity as part of God’s creation, as demonstrated by the ministry of Jesus Christ. We therefore welcome all persons into the life and ministry of our congregation regardless of race, culture, ethnicity, age, sexual orientation, gender identity, family or socioeconomic status, education, politics, physical or mental ability or health, or faith history. Now is a time of discernment and prayer as we consider what this means for our denomination and Mount Olivet. Finally, let us hold one another in prayer after a week that has reinforced the pain that many persons have been feeling for some time. As we can be helpful, please do not hesitate to get in touch with us.